Every vehicle needs maintenance to reach its intended lifespan. That means you need a trusted automotive service provider for maintenance and repair throughout the life of your car. 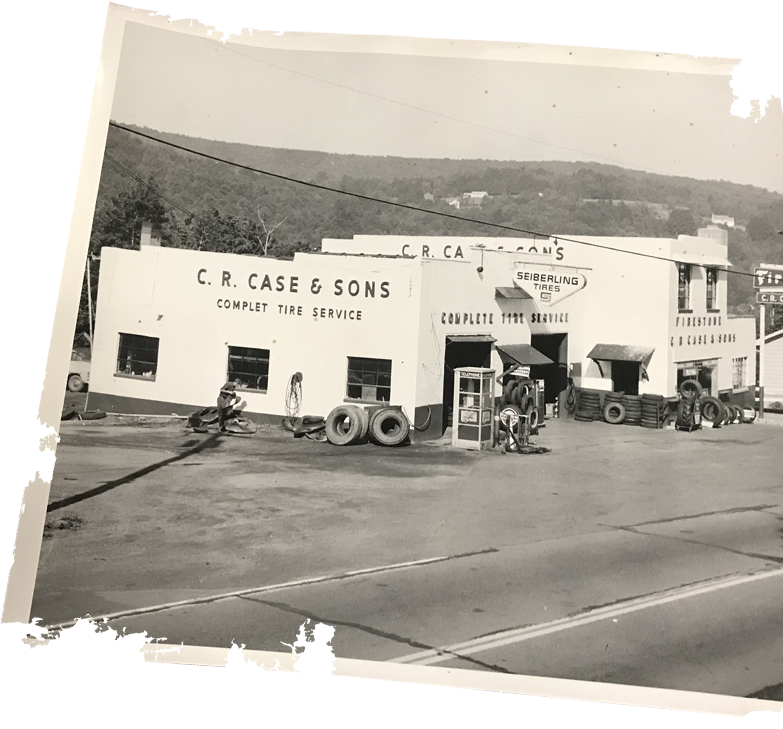 Case Tire Service has been building that trust since 1936, through four generations of family ownership. We offer everything from tire services and state inspections to wheel alignments, exhaust system repairs, and brake repairs to keep your vehicle reliable. Our TIA-certified tire dealership also offers a wide selection of tires, including retreads and many specialty tires, when it’s time for a change. We're proud to serve customers throughout Honesdale, PA, Waymart, PA, Hawley, PA, and surrounding areas. Case Tire Service is conveniently located at 256 Grandview Ave. in Honesdale, PA. We’re open Monday through Friday 8:00 AM to 5:00 PM and Saturday 8:00 AM to 12:00 PM. Our spacious and comfortable waiting room offers free Wi-Fi, coffee, and tea, along with daily newspapers, magazines and kid-friendly TV.